US private equity firm KKR may invest Rs 2,000 crore in the Emami Group through a structured credit deal, according to a news report. The Kolkata-based group may use the money to repay loans raised by promoters and to meet working capital needs. The New York-headquartered firm will help Emami Group expand its cement business, The Economic Times reported. The group is likely to sell some non-core businesses in health care and pharmacy, and retain focus on consumer goods and cement. KKR could earn an interest of 12-15 per cent on the debt, which is secured by the cement business as well as property. The deal comes with an equity upside on Emami shares. KKR and Emami refused to comment on the deal. 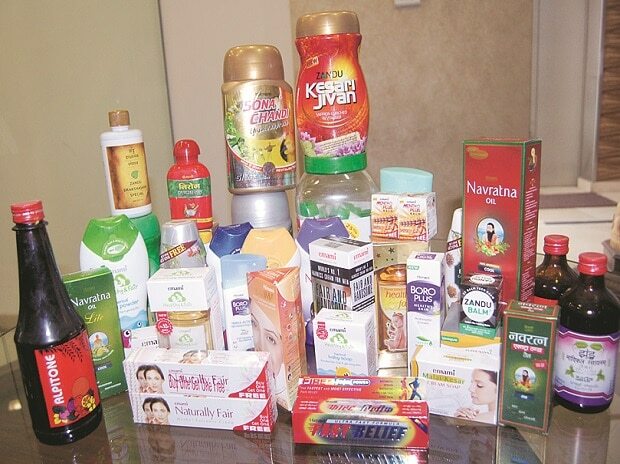 Since 2008, the Emami group has acquired eight brands which include a buyout of the Kesh King brand for Rs 1,650 crore and the acquisition of Eco Cement in Bihar. In addition, the group has invested Rs 4,000 crore in three greenfield cement plants, the report said. While the consumer goods business carries very little debt, the promoters have taken on debt for various diversification exercises from mutual funds and non-banking finance companies (NBFCs). The details of these loans were not immediately available.